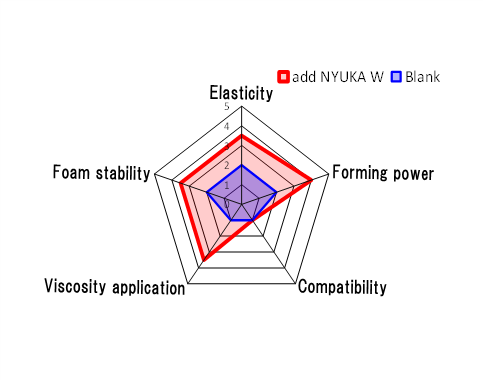 R&D | Sales and development of processed starch Maker Nippon Starch Chemical Co.,Ltd. 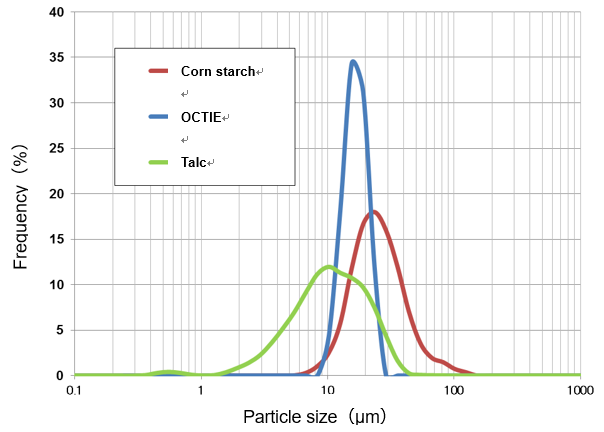 R&D｜ We are developing and producing processed starch with the function suitable for the application by taking advantage of the properties of the natural starch. “Starch would be ideal if it were soluble into this particular solvent” or “Coloured starch would be ideal if it were” or “It would be ideal if a water insoluble film were”… Such endless desires and demands are coming from customers expection,”would be ideal if..” to future world.. We perceive that behind their fantastic desires,there might be big potentialities. At our R&D institute,based on our accumulated know-how,with a very novel ideas,we are always trying to meet such demands. Aggressively participating in joint researches organizations,and absorbing latest high technologies,we are continuously making all possible efforts to meet to our customers. 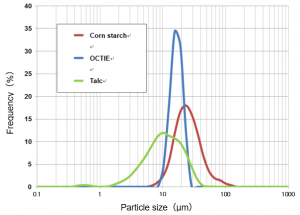 Modified starch products play so important roles as the indispensable ingredients widely in food application and other various applications in different sectors. As various starches have own characteristics, in our development of new application through modifying and/or processing (raw starches), it is imperative to judge if our direction is heading to right way to meeting customers requests. If you are interested in modified starches, please do not hesitate to contact to our R&D institute directly. OCTIE foundation,cream,ointment,milky lotion, face lotion,face powder,talcum powder etc. 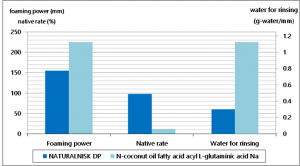 ・Less irritant and skin friendly sugar based surfactant. ・Gives smooth touch and moist feeling of hair with a small amount of NATURALNISＫDP. Application：Shampoo, Conditioner, Facial soap etc. 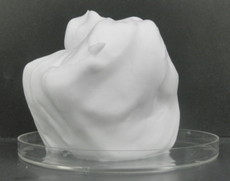 ・Homogenized starch paste and oil forms a stable O/W emulsion. 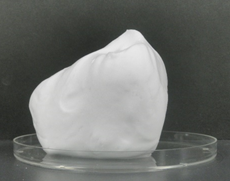 ・When added to facial soap, it gives better elasticity and dense-feeling to foam property. Application：Emulsion stabilizer, Thickener, Foam quality modifier etc. 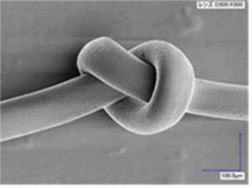 ・Exhibit water repellency due to its hydrophobic group. 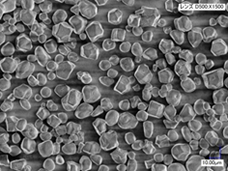 ・Evenly dispersing into ethanol, liquid paraffin, propylene glycol etc. 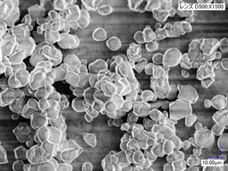 ・Also evenly dispersing in water by adding surfactant. 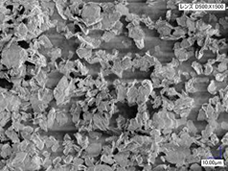 ・Particles are swelling and gelatinizing by heating more than 60℃ in water. ・By adding OCTIE to oily materials, it restrains sticky touch and gives dry feeling. ・No whitish mark remains on skin. 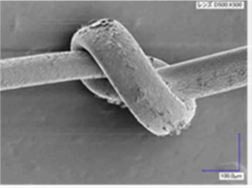 ・Sugar-based polymer derived from hydroxypropyl starch by enzyme-hydrolyzation and quaternary cationization. 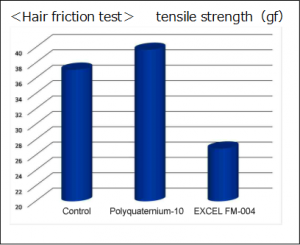 Enables to finish the hair surface more smoothly compared to cationized guar gum or polyquaternium-10. 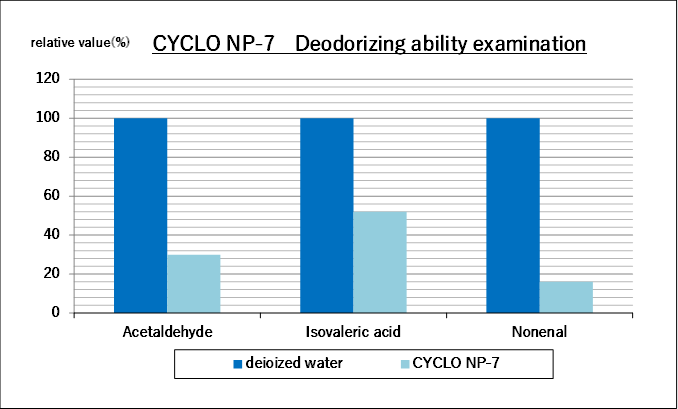 ・β-CD has the lowest solubility among CD. 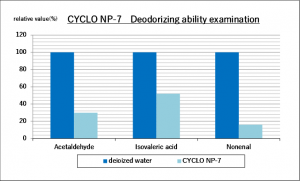 CYCLO NP-7 is β-CD designed to have the excellent solubility by hydroxypropylation. 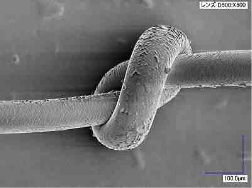 ・By inclusion of perfume or pigment into the ring structure, it exerts the effect of stabilizing perfume or pigment, and the deodorizing effect. Increasing lifestyle diseases in recent years, non-calorie and low calorie foods are attracting a great deal of attention. Since it came to clear that there was a part of low digestibility in some starches. Such portion can be increased by processing starches. In this category, there are dextrin group, amylose group, indigestive starch, alternative fat starch (low calorie food) and so forth. We have put on sale our “FIBOSE”.